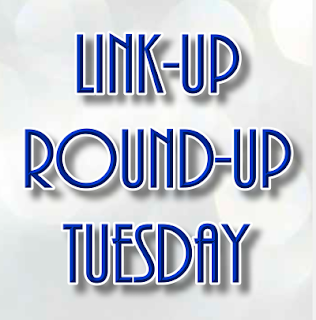 I will be postponing next week's link-up to the following week because I will be having some special end of the year posts going on next week. 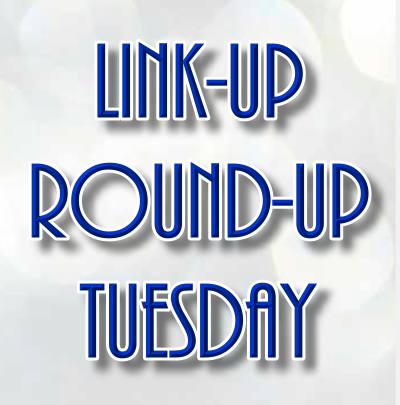 If you want to submit your link for 1/5/15's link-up fill out the form below! Polished At Heart Gettin' Festive with KbShimmer sELFie!